Technology has advanced in leaps and bounds in the past couple of years. But, with every new advancement comes a plethora of new potential dangers. Every day, hackers are finding new ways to uncover and collect your sensitive information. Fortunately, there are ways to protect yourself and your data. One of these methods is through the deployment of a web application firewall. If you’re asking yourself, “what is a web application firewall?” We can help. Here is everything you need to know about the use and benefits of using a web application firewall. Most people who have ever taken a peek at their browser’s security settings or installed anti-virus software have a rough idea of what a firewall is. In layman’s terms, a firewall is just what it says it is: a wall. A firewall’s job is to block unapproved users from accessing your private network, server, or personal computer. A Web Application Firewall is a special kind of firewall. This unique firewall protects applications from other web-based attacks or security weaknesses. What makes web application firewalls unique is their ability to protect your applications. The application level is an often overlooked sect of online security that can lead to massive information breaches. A web application firewall sits between your application and your network. The WAF acts as a sort of toll both for incoming and outgoing traffic and information. Web application firewalls are specially designed to protect against and block attacks. All while allowing permitted users to access their information. These firewalls do this without interfering with the speed or ability of the applications they’re defending. 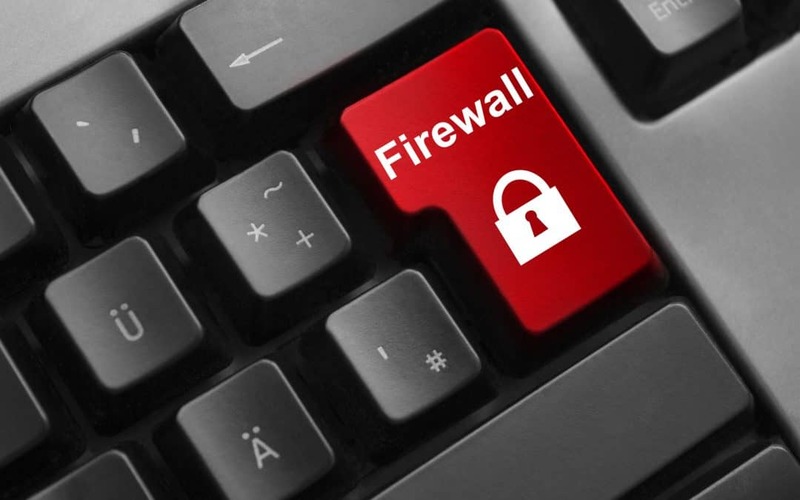 What Are the Benefits of a Web Application Firewall? One of the best benefits of adding a web application firewall to your existing security measures lies in their simplicity. Web application firewalls are generally simple to deploy and to integrate into the existing system. Because of this, you won’t have to rethink all of your security if you’d like to add on a little extra protection. On top of that, using a web application firewall gives you the ability to update or fine-tune your ruleset whenever you want. So you can upgrade your security without taking down your site. As our dependency on the Internet grows, so does the risk associated with storing or sharing sensitive information online. By asking questions such as, “what is a web application firewall?” You can bring yourself one step closer to peace of mind over potential cyber-based attacks. And, if you’re looking for a little more help setting, managing, or protecting your website, we can help. We offer several hosting and management plans to help you make sure your site is up and running and protected against any possible threat. Contact us for more information on our available packages or to get started securing your website today.